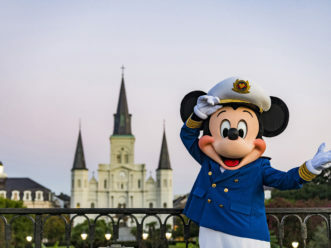 CELEBRATION, Florida (November 13, 2012) – Disney Cruise Line was recognized as the Most Family-Oriented Cruise Line, with the Best Spa Facilities and Best Children’s Programs, in the Porthole Cruise Readers’ Choice Awards. 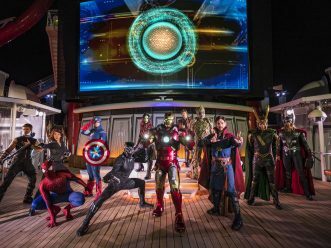 As the pioneers of the family market in the cruise industry, Disney Cruise Line continues to develop innovative ways to provide a unique vacation experience where families can reconnect, adults can recharge and children can experience all Disney has to offer. 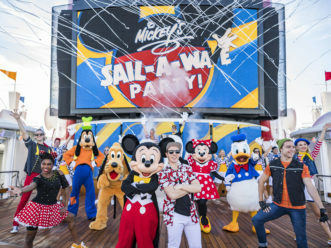 In 2013, the Disney Magic returns to Europe with four-, seven- and 12-night sailings from Barcelona with first-ever stops in Venice, Italy, Croatia’s Dalmatian Coast, Ephesus, Turkey and the Greek Isles. 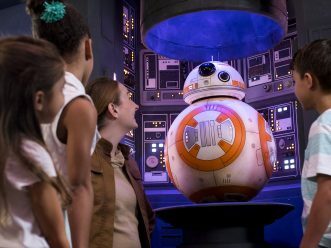 The Disney Dream and Disney Fantasy will continue to sail a variety of Caribbean and Bahamian itineraries departing from Port Canaveral, Florida. 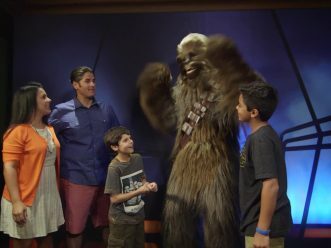 Based in Celebration, Fla., Disney Cruise Line is focused on providing a setting where families can reconnect, adults can recharge and children can experience all Disney has to offer. The company was most recently recognized by the readers of Condé Nast Traveler magazine as the No. 1 Cruise Line in the Large-Ship category in its annual Readers’ Choice Awards. 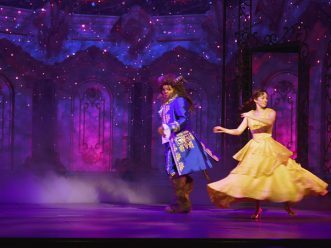 The magazine also named three Disney ships to the “Top 100 Cruise Ships of the World,” with the Disney Magic being voted No. 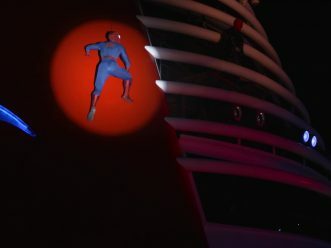 1 and the Disney Dream and Disney Wonder tying for No. 2. 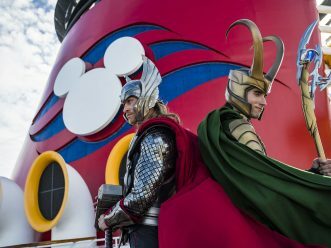 Travel + Leisure recognized Disney Cruise Line the No. 1 Cruise Line for Families for the fourth consecutive year. The 2012 Porthole Cruise Readers’ Choice Awards are featured in the December issue and on www.porthole.com.